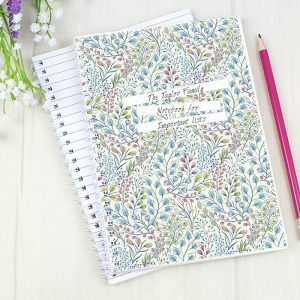 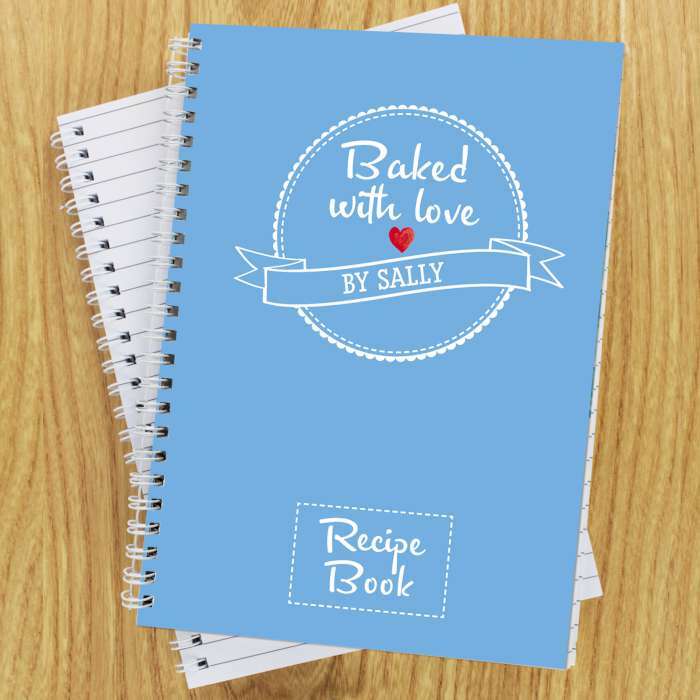 A great personalised notebook for any baker to jot down all those favourite recipes in one place! 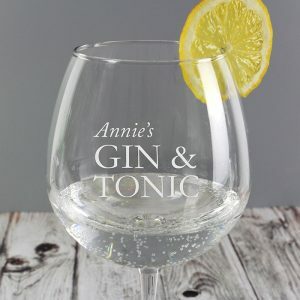 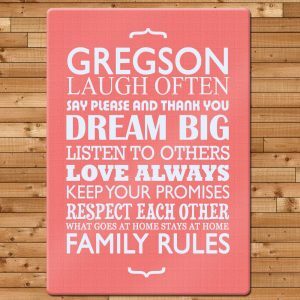 Personalise with a name or message within the banner design up to 15 characters, personalisation is fixed to uppercase regardless of how it is entered. 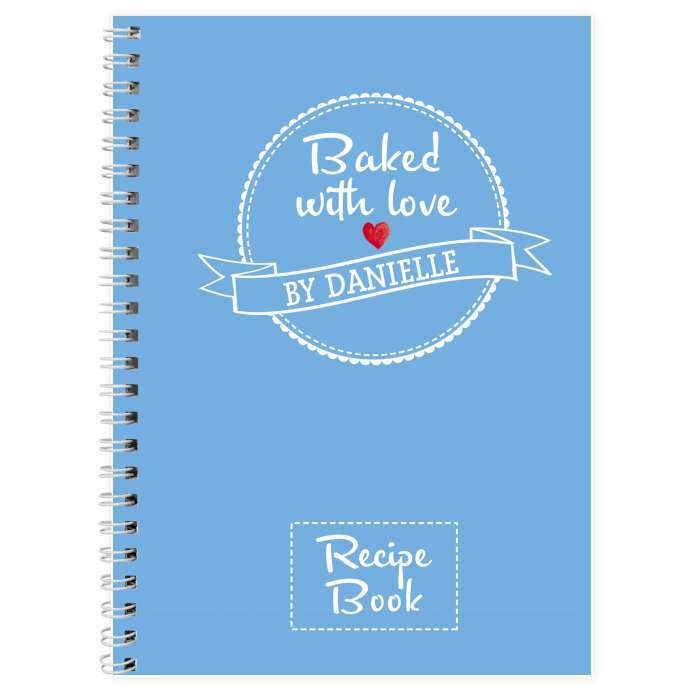 'Baked with love' is fixed text. 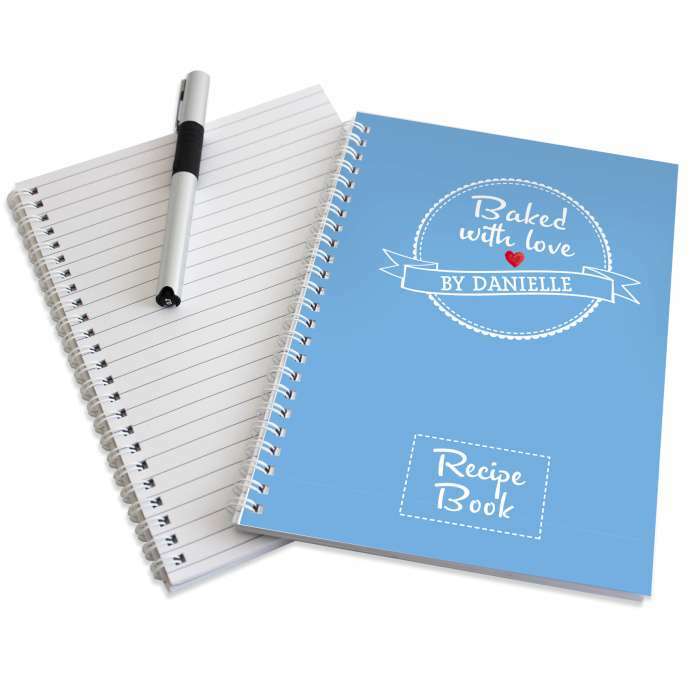 'Recipe Book' is fixed text.